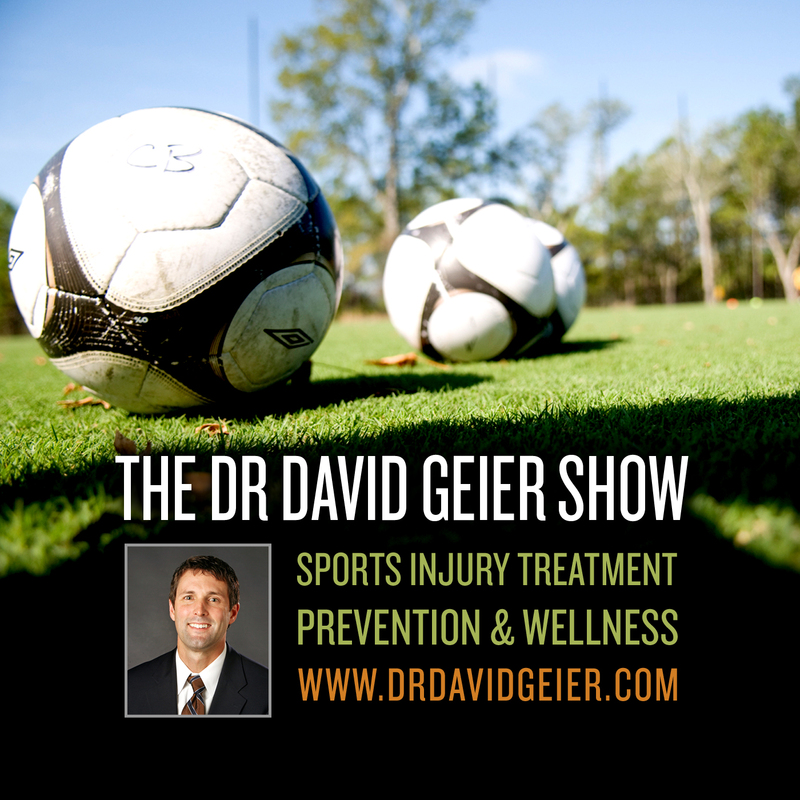 Episode 209: Can we prevent lower extremity injuries in basketball? This is a quick reference list for the locations of show topics in Episode 209 of The Dr. David Geier Show. 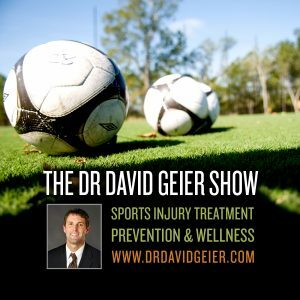 Can we prevent lower extremity injuries in basketball? How worrisome is a femoral neck stress fracture of the hip for a college runner? How can a patient decrease swelling after surgery to trim out a meniscus tear? How difficult are the first weeks of physical therapy after ACL surgery? Who is likely to need surgery for tennis elbow? Episode 153: How can we identify athletes with eating disorders?